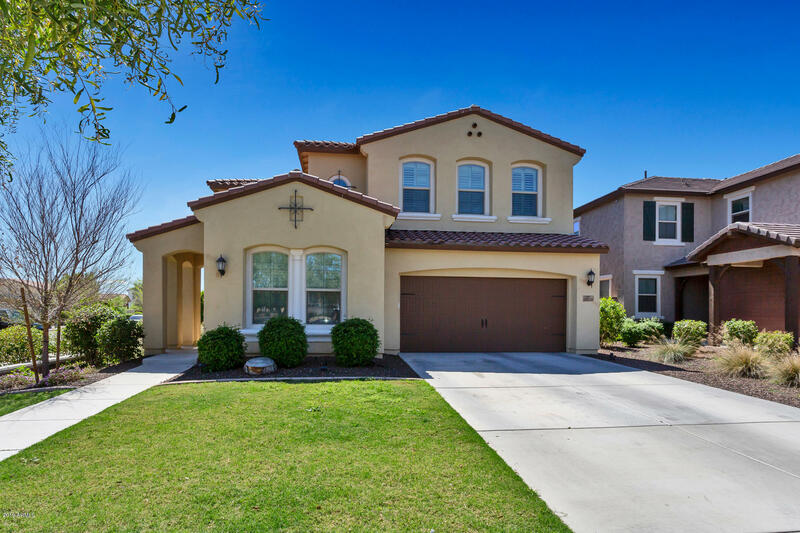 All MARLEY PARK PCL 12 LOTS 1 homes currently listed for sale in Surprise as of 04/23/2019 are shown below. You can change the search criteria at any time by pressing the 'Change Search' button below. 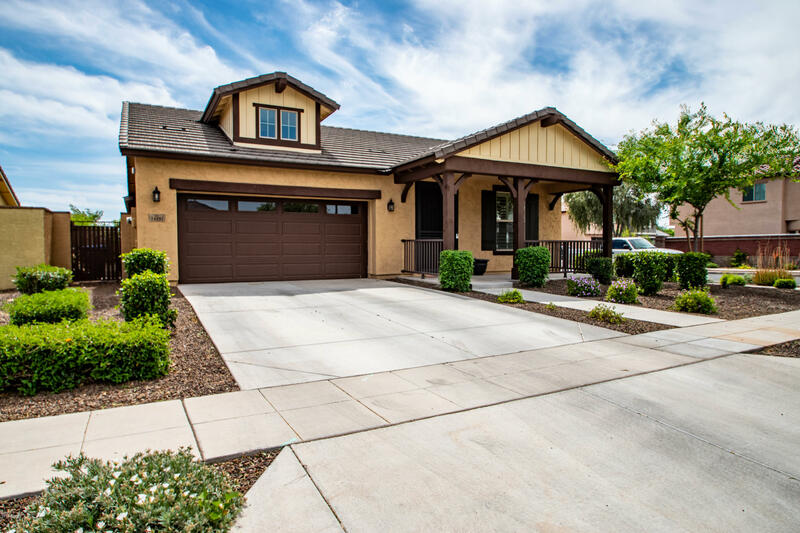 "Absolutely Stunning Home on an oversized Corner Lot in highly desired Marley Park, Private Casita with a full bathroom Seperate Entrance, perfect for a Guest Suite! First level has a Cozy Media Room with a Custom Barn Door, a gorgeous formal dining room adjacent to the family room an powder room. Butler's pantry leads into the Gourmet Kitchen with White Cabinets, Large Island with pullout drawers, Quartz Countertops, and Stainless Steel Appliances. The gorgeous custom wood Staircase leads to a "
"2016 build in Marley Park! 3 bedroom plus a DEN. 2.5 car garage! Corner lot that is a stone throw away from the elementary school and a short walk to the community POOL and clubhouse. Beautiful updates throughout this well kept home. Plantation SHUTTERs on all windows! All Appliances are included! A great low maintenance backyard with tons of pavers and a fire pit. 65'' Tv does convey as well as white entertainment center. Come see it to believe it!"